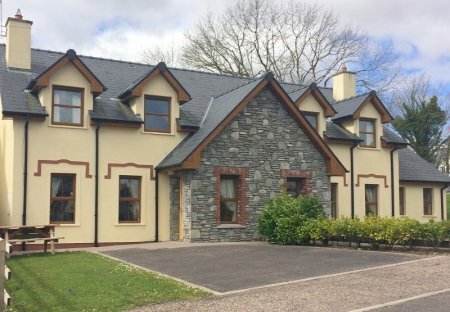 Rent houses in Killowen, Ireland. 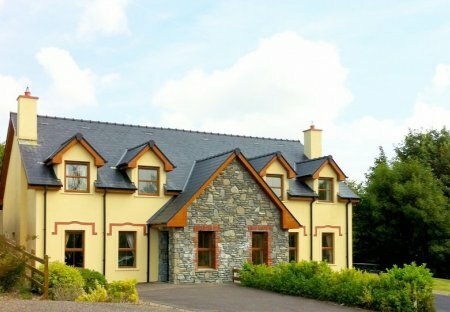 Inbhear Sceine Holiday Homes probably have the most beautiful setting of all our holiday homes in Kenmare overlooking the sea at Kenmare Bay Estuary. 24 Inbhear Sceine can accommodate 5 people.